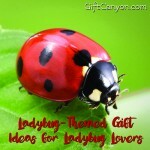 Home » Blog » My Favorite Things » Animals » Twelve Amazing Caterpillar Gifts for Bug Lovers! 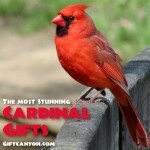 The beauty of nature is indeed mesmerizing. Let’s take the butterfly as an example. The butterfly did not start as a beautiful creature, it started as an average looking caterpillar that nobody wants to look at. Just like a caterpillar, a promise of a new life is apparent for many. The caterpillar is a great symbol for patience, change, positive transformation, endurance, longevity and determination. 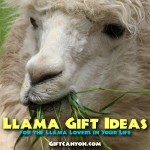 If you want to give some pep talk to someone who is in dire need of such, why not gift them with a caterpillar gift? 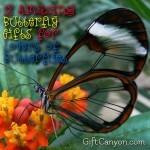 We have rounded up the top twelve giftable items that has the caterpillar theme from our list below for your reference. 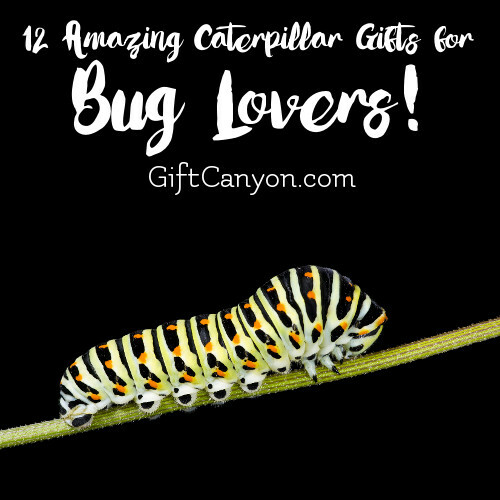 These caterpillar gifts are hand-picked by us because they showed some fascinating shine among the others. 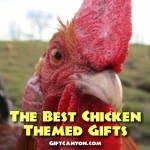 And you would probably see the sparkle in these caterpillar gifts as well. See them below and choose your favorite pick! Accessories are just small things that we often use in our daily grind. For some, they think these are unimportant stuff but just like the caterpillar, these accessories mean a lot and when missing they seem to take a huge spot from our life. 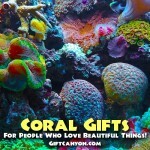 Check out the colorful and interesting caterpillar accessories that we found from all over the web. We all know how difficult to capture the moments of small children because they can easily get bored and may have random tantrums all the time. In order to capture the beautiful smile of your infant or toddler, why not get some shutter buddies such as this colorful caterpillar. This caterpillar shutter buddy is an attention grabber that would help you capture the fabulous smile of your kiddo! Important ideas, notes and doodling deserve a journal. 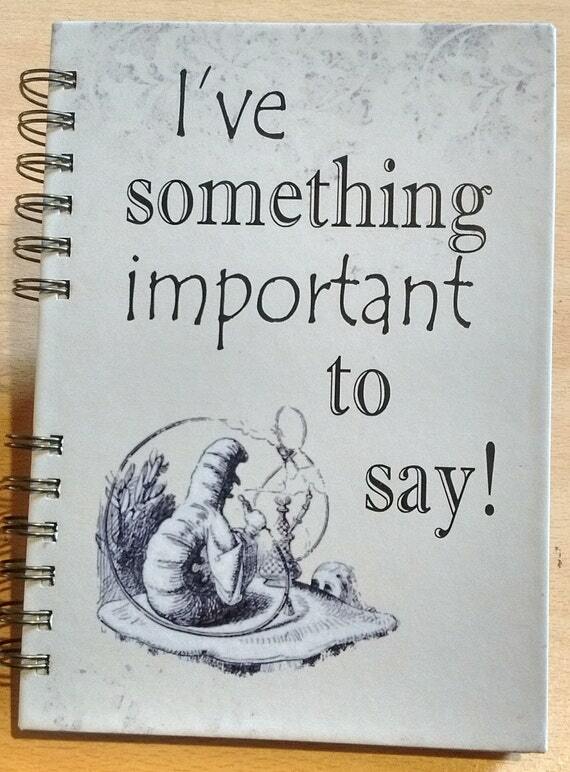 In order to keep these important ideas intact, why not gift a caterpillar notebook. This A5 notebook has 180 pages that can store all your writing needs. A sharp suit need a charming tie clip to add some spice to a dull look. This caterpillar tie clip is a simple tie clip that is made from metal. 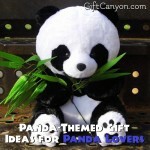 It can easily blend into any suit without any fuss. The caterpillar on this tie clip makes it look one of a kind. 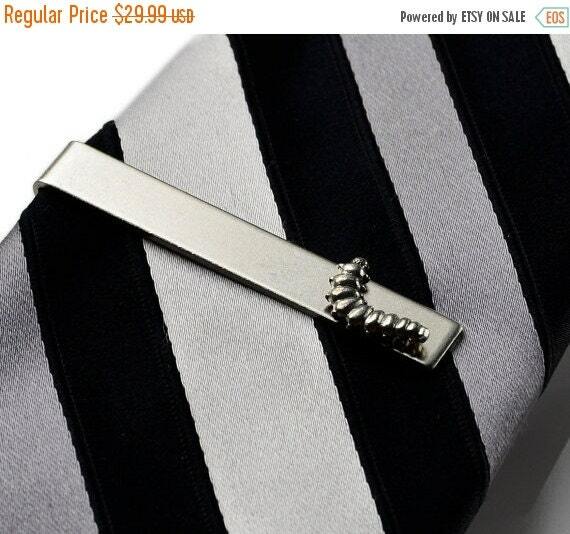 This caterpillar tie clip is 2 inches long and comes with a gift box too! A caterpillar may signify hope that life comes with a beautiful twist in the end. Change is inevitable and although we fear change just like the caterpillar, when it thought that life was over it became a beautiful butterfly! 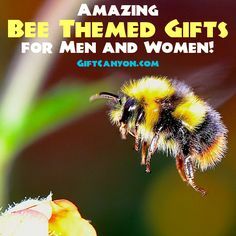 Be optimistic about life and promote hope and determination by gifting your girlfriends, love of your life, friends and family some caterpillar jewelries. 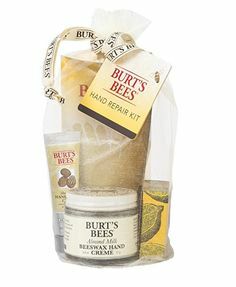 See our prepared list from the selection below. This caterpillar pendant necklace is a beautiful depiction of a caterpillar which is captured in a metal form and transformed into a charming caterpillar pendant necklace. This caterpillar pendant necklace is handmade to perfection and is polished to achieve that beautiful glow. 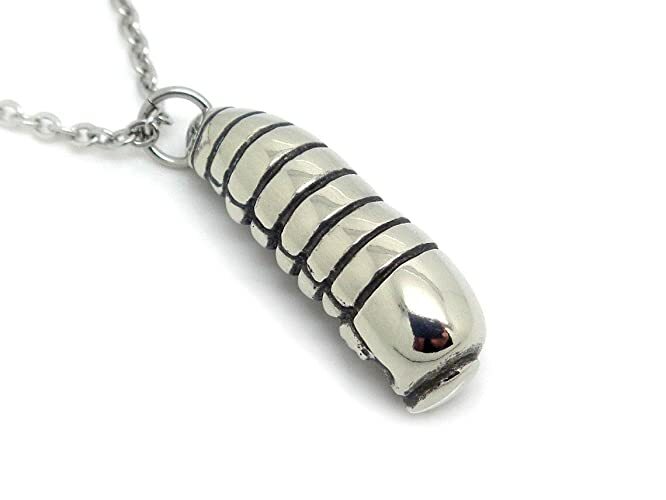 This caterpillar necklace can be worn from casual events up to semi-formal events. We often see butterfly or flower earrings but to see a caterpillar earrings is not something that you see every day! Check out this adorable handmade caterpillar earrings and let it wow you! 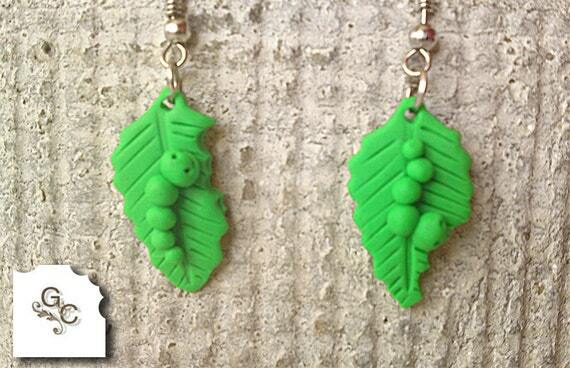 This leaf with caterpillar earrings is made from polymer clay and is handmade with intricate details. 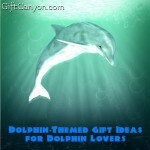 It gives the wearer a youthful glow because of its vibrant color and design. 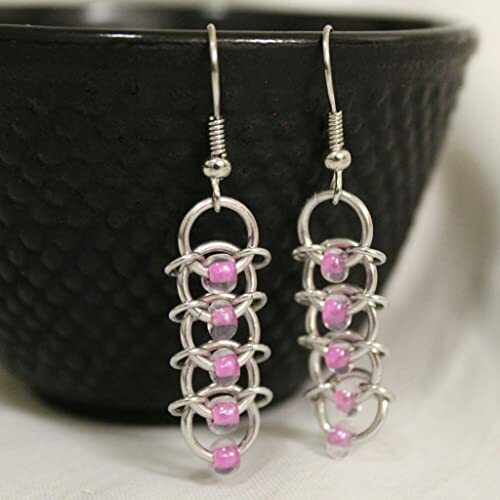 This unique pair of caterpillar earrings is one of a kind and such a head turner when worn! We all have some certain fetish when it comes to accessories. Some prefer to have some rings on their fingers while some prefer to have some bangles on their wrist. 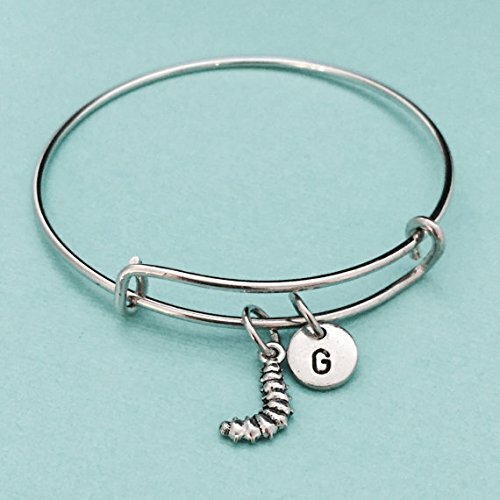 Bangles may come in silver or gold with chain design or some flowery stuff but there is one design that would capture your heart and that is this caterpillar bangle with initial. This bangle is simple in appearance but with a unique design of a caterpillar. 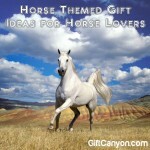 What makes it more personalized is that you can add the initial of your giftee too. 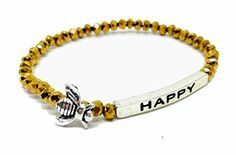 This caterpillar bangle is 9mm in length and comes with a gift box which makes it ready for gift giving anytime and anywhere! Children just love to play! They are only young once so let them enjoy and have fun and play all they want! 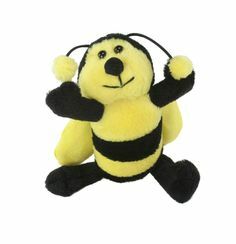 Check out our fabulous caterpillar toys below for your eyes only. The awesome Jack in the Box got a little prettier this time through this Very Hungry Caterpillar Jack in the box. 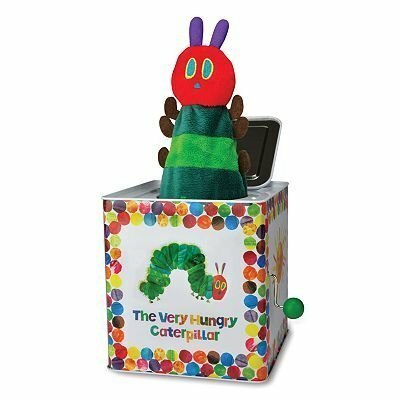 This caterpillar jack in the box is 5.5 inches in size and is an exact replica of the very hungry caterpillar from the book of Eric Carle. 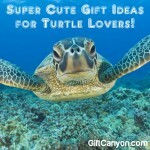 Your youngster would be delighted to have this charming toy to play with. The Think and learn code a pillar will let your toddler build and create using his own creativity and imagination. 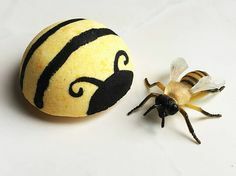 By connecting the pillar accordingly, your child can take charge of telling the caterpillar which path to take! 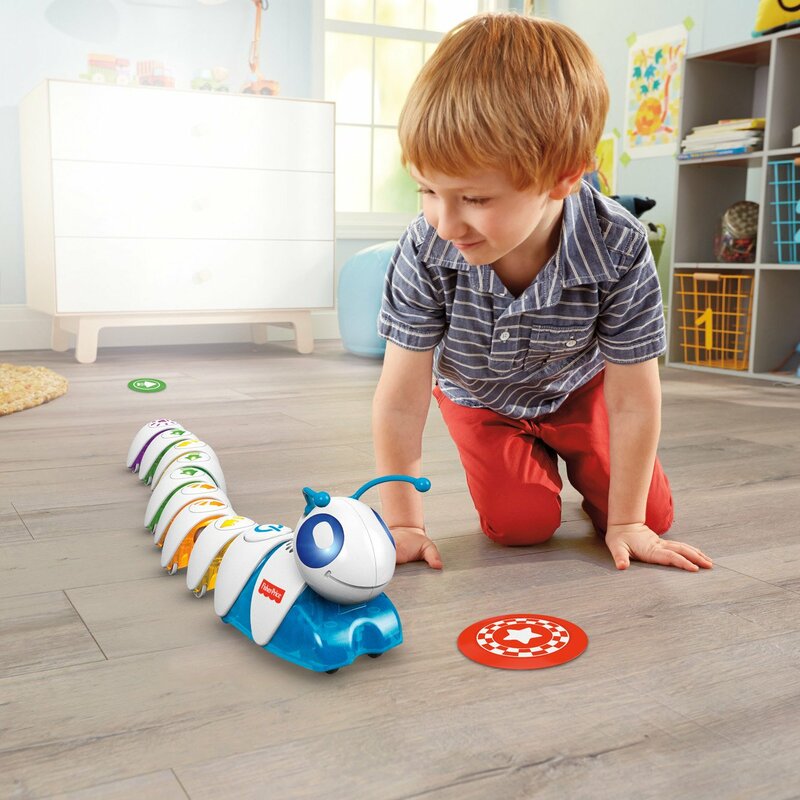 This caterpillar toy has lights and sounds that makes playing more fun and enjoyable! 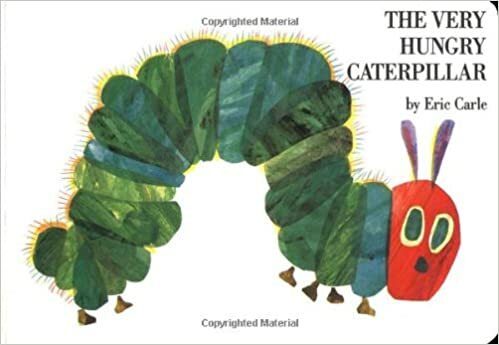 Nothing would ever take the place of this classic board book entitled “The Very Hungry Caterpillar”. This old time classic by Eric Carle is already around for ages and since then this book has been well loved by kids. 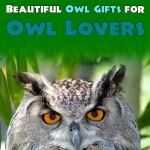 The colorful illustrations and the easy to comprehend story suits the little ones who love bed time stories. Toddlers who are teething can benefit from this cute crochet caterpillar toy. Let your toddler ease their teething problems by sinking their teeth into this clean and safe caterpillar toy. 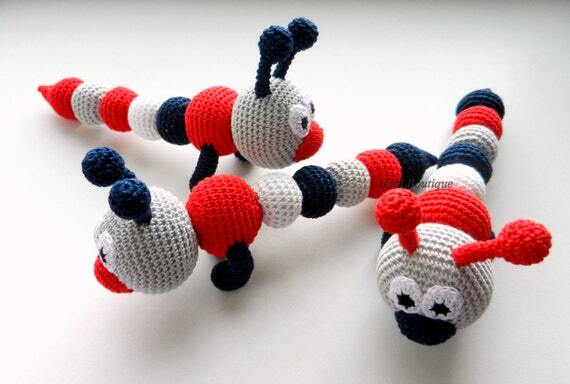 This crochet caterpillar toy is made from 100% cotton. Snuggling and cuddling are one of the activities that children love to do. You can’t snuggle and cuddle them all the time, so to keep up with their hugging needs why not give your kids some snuggle buddy. 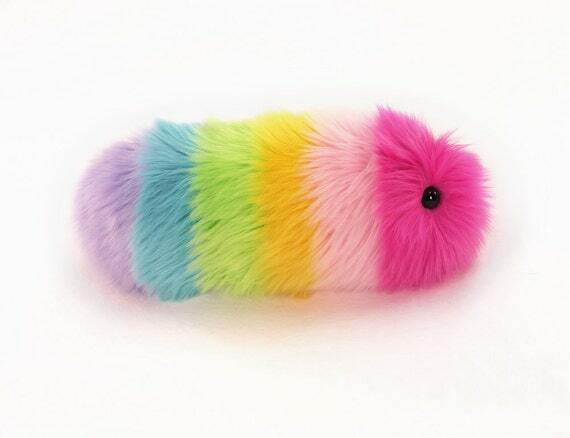 This snuggle worm caterpillar is such a great cuddle companion because it is so soft and fluffy. The colorful faux fur is just so good to look at too!